Come see me at the Dawg Dash Oct. 19th! Fall is here and a lot of people can end up getting the flu, and the best way to avoid the flu is to have healthy lifestyle habits. In our house, healthy habits are all about those simple steps you can take to be the healthiest you! It’s about eating well, moving well, and thinking well! Every healthy choice makes you smarter, stronger and able to fight off illness and disease. 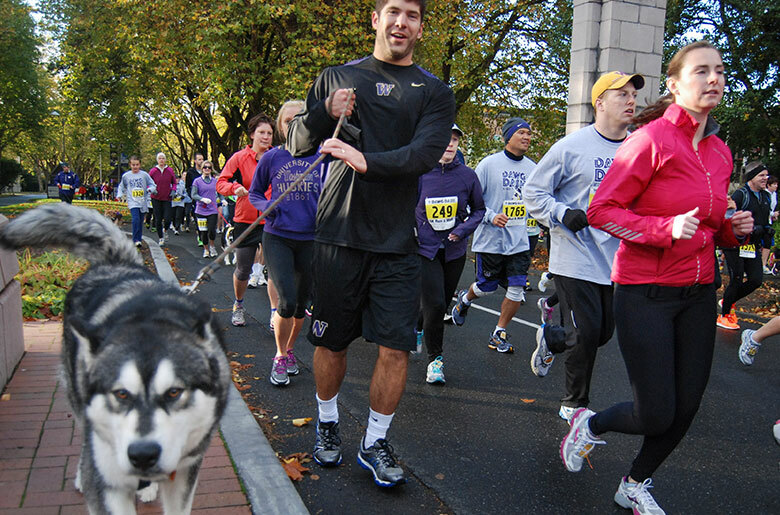 Participating in the Dawg Dash is a great way to move well, and have fun too! And here’s a big bonus – I will also be helping you to eat well! I will be handing out my Yummy Limey Coconut Chicken Soup to all of the participants and guests at the DAWG Dash! How cool is that? This is one of my favorite soups for fall because it warms you through in a matter of bites. It has healthy ingredients, it is fresh tasting from the lime, and has a ton of flavor. You can get the recipe (and others) here on my website. I invite ALL of you to come down next Sunday, October 19th to try some delicious soup and get some great stay-healthy tips for fall. You will be supporting a great event too! Come visit me at the Premera Blue Cross tent, I will be there from 9am until noon. 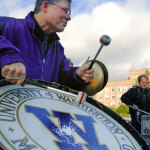 You can also register to participate in the Dawg Dash here. I am excited to meet everyone say hi! Make sure to check my Instagram, Facebook, and Twitter sites for updates! Hope to see you guys there! GO DAWGS!!! P.S. Here is the video for my Yummy Limey Coconut Chicken Soup!